I originally wasn't planning on doing a post today, but today's word and this verse struck me. 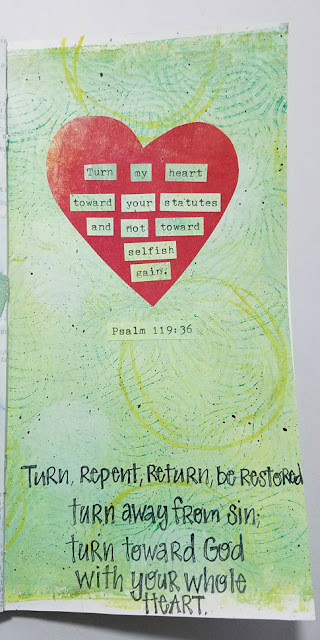 In Hebrew the word turn is also the word used for repent. (Shuwb, pronounced shuv). Although it is not the same word used for turn in the above passage, it carries the same meaning. To repent is to turn away from sin and to turn your heart to God. It's a fitting word for this day after Ash Wednesday when we are reminded of our sinfulness. 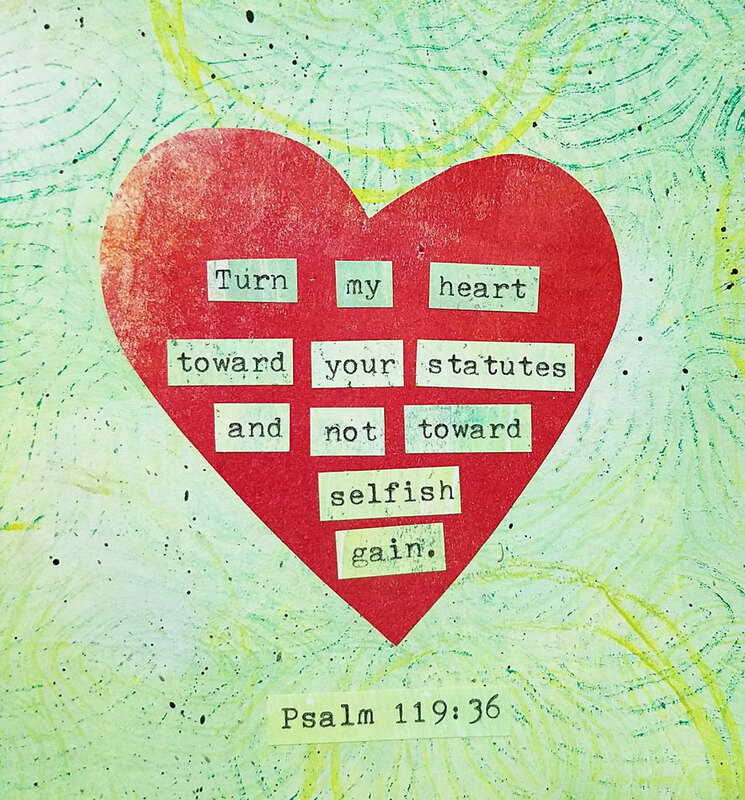 This awareness is meant to help us turn back to God - toward His statutes, His laws, His ways. 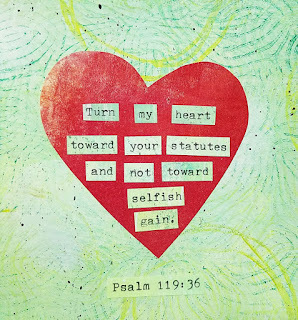 Take some time to turn your heart toward God today. 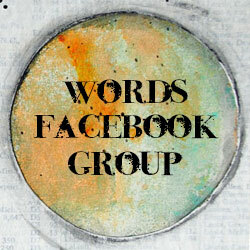 Another group I am co-leading this year is called Everyday Journals ~ Living Your Word of the Year.